It’s appropriate that we turn to the past for a moment, as the current Challenge (the last of 2013!) asks you to consider “Treason & Plot” as a theme, as inspired by Guy Fawkes Day and our last Challenge winner’s unique take on a holiday theme. Unfortunately, as of right now, there are no entries in the current Challenge! Can you help us turn that around? 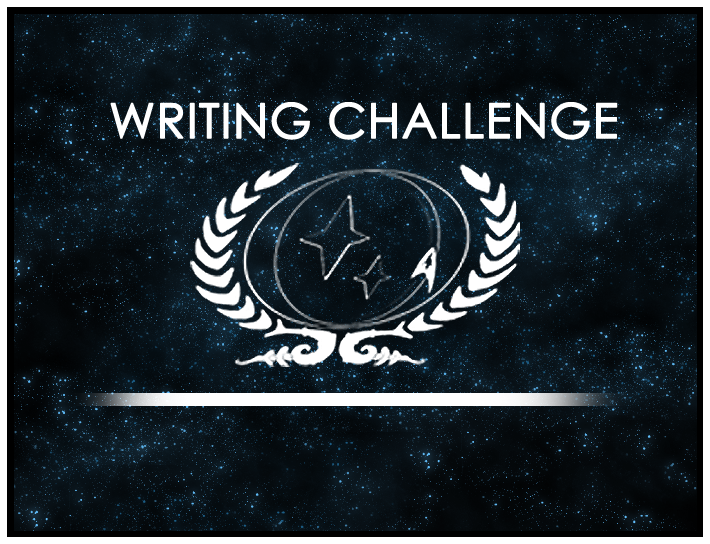 You’ll certainly have a better chance of winning with less competition, and remember, too, that the Writing Challenge is now being published to the site as a downloadable PDF document, and that the winner will get a special writeup and have his or her story featured first in that document! Please visit the Writing Challenge forum for more, and we look forward to seeing your entries!